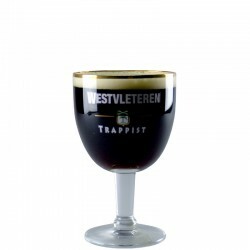 The Westvleteren beer glass is a glass of calyx shape. 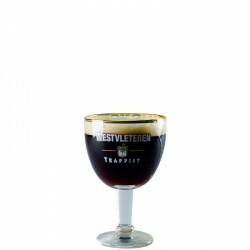 It allows to enjoy an excellent Westvleteren 12 brewed by the brewery of the Abbey of Saint Sixtus in Belgium. This foot glass has a capacity of 33 cl. 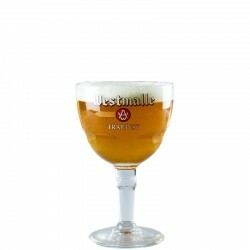 Westmalle glass 33 cl, beer glass from the Brasserie de l'Abbaye in Belgium. This beer glass is chalice type on foot. Its capacity is 33 cl. Verre Affligem 33 cl, verre à bière de la Brasserie Heineken en Belgique. Ce verre à bière est de type calice à pied. Sa contenance est de 33 cl. 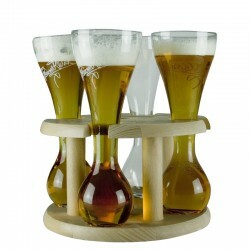 Pour partager une kwak entre amis ! 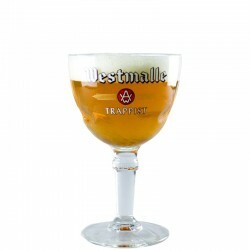 Westmalle glass 25 cl, beer glass from the Brasserie de l'Abbaye in Belgium. This beer glass is chalice type on foot. Its capacity is 25 cl. Verre Westvleteren, verre à bière de la Brasserie de l'Abbaye Saint Sixtus en Belgique. Ce verre à bière est de type calice à pied. Sa contenance est de 33 cl. 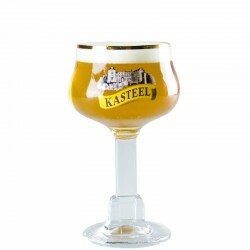 The beer glass 25cl Kasteelbier Brewery Van Honsebrouck Belgium. This glass chalice type with a capacity of 25 cl. The foot of the glass is topped by a castle. 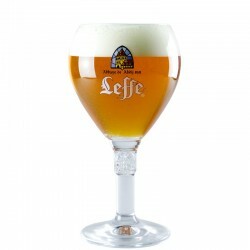 Leffe beer glass 33 cl of InBev Brewery. 33 cl glass chalice up type. Leffe beer glass 25 cl of InBev Brewery. Up glass 25cl chalice type. 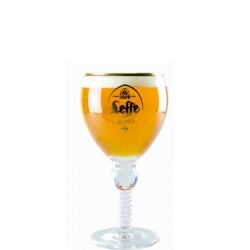 The Royal Leffe beer glass 33cl of InBev Brewery is a chalice walk with a capacity of 33 cl. Grimbergen 25 cl glass, beer glass Brewery Alken Maes in Belgium. This beer glass is of type chalice on foot. Its capacity is 25cl. 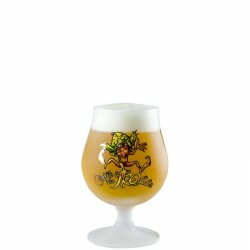 Beer glass Cuvée des Trolls from the Dubuisson Brewery in Belgium. It is a glass of 25 cl on foot, polished, with the character Cuvée des Trolls on. The glass in Leffe beer is a chalice-shaped glass. 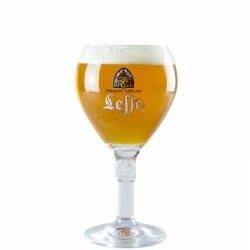 It allows to enjoy excellent Leffe Blonde or Royal brewed by InBev Brewery. This goblet is a capacity of 50 cl. 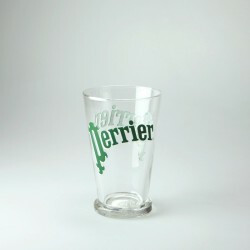 Le verre Perrier en format 33 cl. Idéal pour se rafraichir avec une bonne eau petillante. Glass Vedett Extra from the Moortgat Brewery in Belgium. Bock-type glass with facets. Very nice glass! 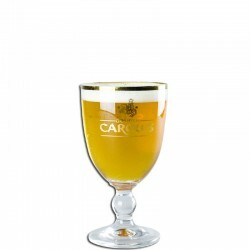 Chouffe beer glass 33 cl, perfect to enjoy a Belgian beer Chouffe. 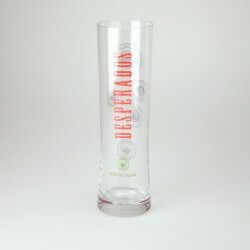 Verre à bière Desperados 50 cl de la Brasserie Heineken. C'est un verre à bière de style Bock.